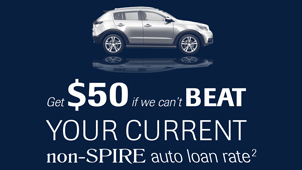 No matter what your goals may be, SPIRE can help you save to get there. 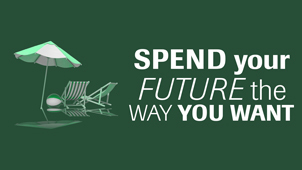 Start saving with a SPIRE Share Savings account, or for a specific reason. 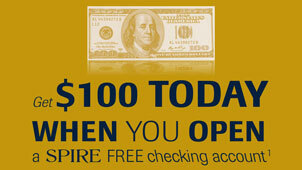 Start saving with SPIRE and earn dividends on balances over $100. 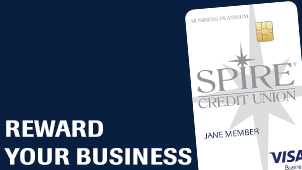 Earn a great rate with convenient access to your money when you need it. Patches the Panda helps make saving fun for kids ages 12 and under. For ages 13-17 to start off on the right financial foot. 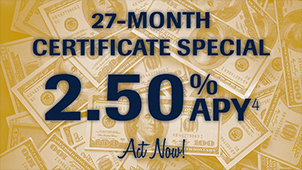 Save for your holiday expenses year-round while earning dividends. Plan for financial security during retirement with an IRA. Start saving for your child's education with a Coverdell Education Savings account. Conveniently save and pay for qualified medical expenses with an HSA.